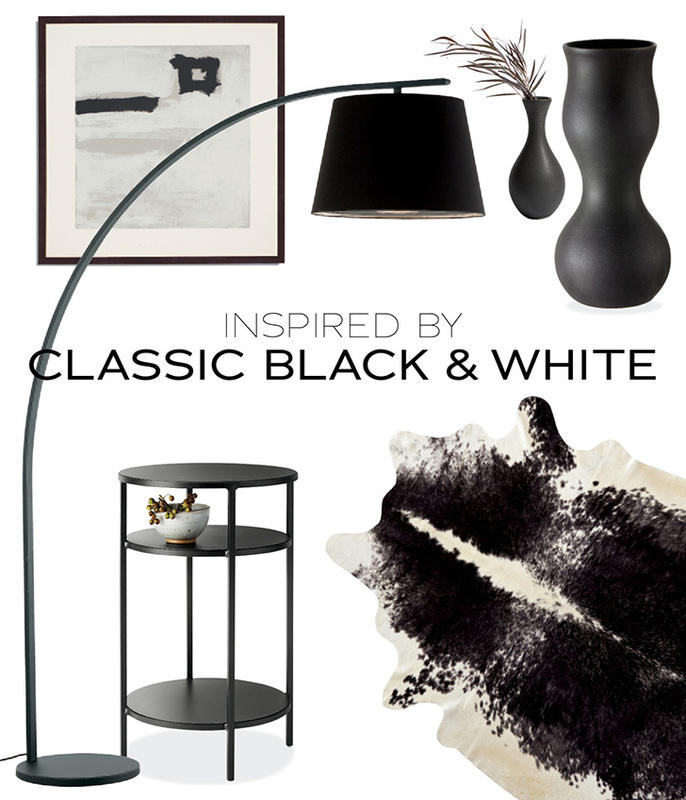 Add a classic look to your space by decorating with black and white pieces. This color combination allows the beauty of each design to shine through and provides a neutral backdrop for your personal touches. 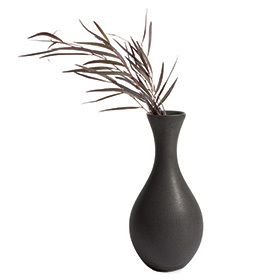 These vases feature the bold look of black in a simple, balanced design. 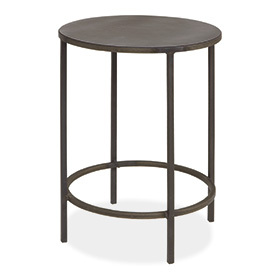 The Slim End table has surface area and storage space, all within a graceful design and timeless hue. 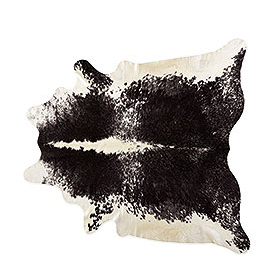 Combine black and white in the most natural way with a cowhide rug. 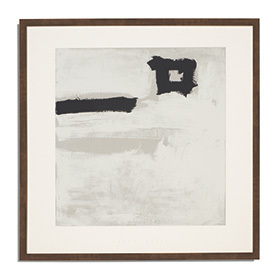 Black & white accents combine to create distinctive modern style with this wall art. 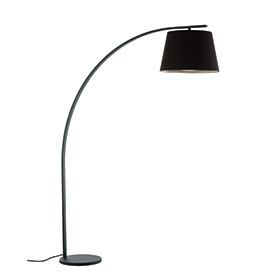 Blend sculptural beauty with high function and overhead lighting. 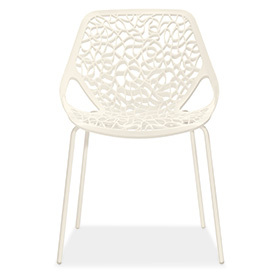 This durable chair adds unique, modern design to your kitchen or dining room.